The IOSH Leading Safely course is tailored to senior management and directors. The course provides anyone with leadership responsibility the practical knowledge and solutions for sustainable business advantage through good health and safety practice. Designed alongside active senior managers, IOSH has designed the Leading Safely course to be concise and efficient giving you the information you need and nothing more. We can organise the course around your senior team's schedule, morning or afternoon. We can run the Leading Safely course Nationwide on your site. 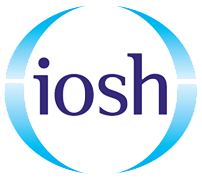 The IOSH Leading Safely half-day course for Directors and Senior Management covers the health and safety aspects you need to know to run a successful business. You don't need to be an expert in health and safety to run a safe business, however, it's important to understand your responsibilities and the benefit taking an active role in improving health and safety can have on your bottom line. 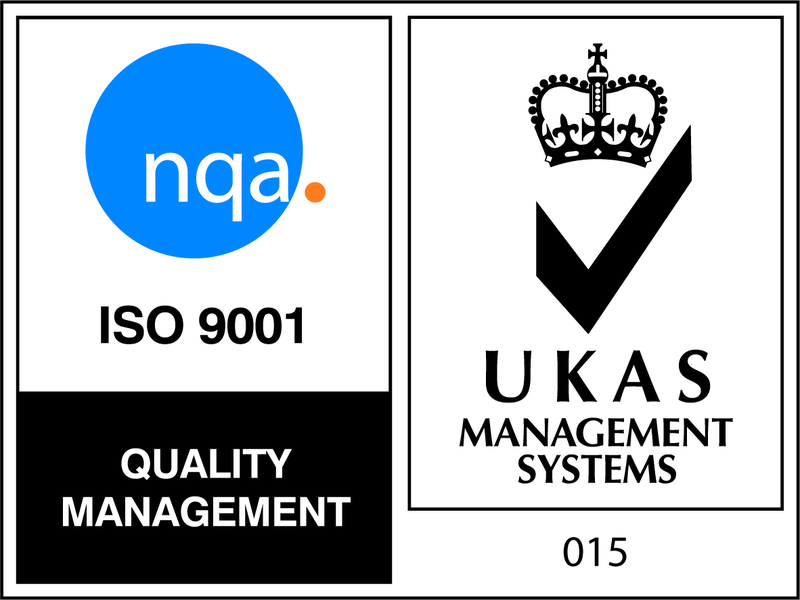 The Leading Safely qualification has been designed specifically for company directors and senior management, with their busy schedules in mind. It's important for senior leaders to know their responsibilities around health and safety, and how recognising the importance of health and safety can improve productivity, your profits and your reputation. 4 hours face to face learning. Developed with senior leaders to add value. Short and flexible pre-course material. Leaders can benchmark their priorities against global models. Case studies relevant to your needs and industry. Dedicated app for support throughout the course and after. When choosing your training provider it's important to find a provider with experience, expertise and efficiency. 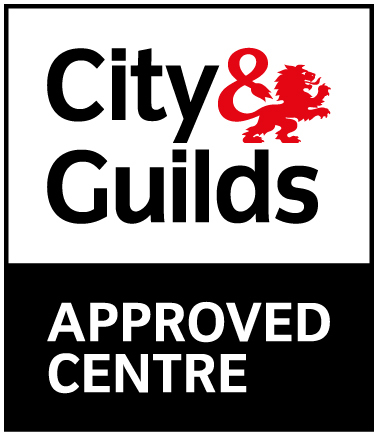 We deliver courses Nationwide with trainers based in most major UK towns and cities we can deliver your course in your area without extra costs like accommodation. Project Skills Solutions is one of the UK's largest IOSH training providers, delivering hundreds of IOSH courses to thousands of students every year. We are one of the only training providers to provide transparent group pricing with an easy to use online calculator. Get an instant price online. Reduced accident rates, absence and sick leave. Improved reputation among suppliers, clients and partners. Reduced insurance premiums and legal costs. 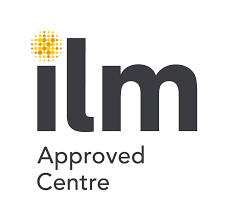 This course is very specific to the senior leadership or director role, the content is tailored and targetted to save time and cover the issues that are most important. Safety and health, and what it means for different leadership roles. The responsibilities and behaviours of a leader. What effective safety and health leadership looks like. How to get things right. The benefits of effective safety and health leadership. Get an instant price for your IOSH Leading Safely course.